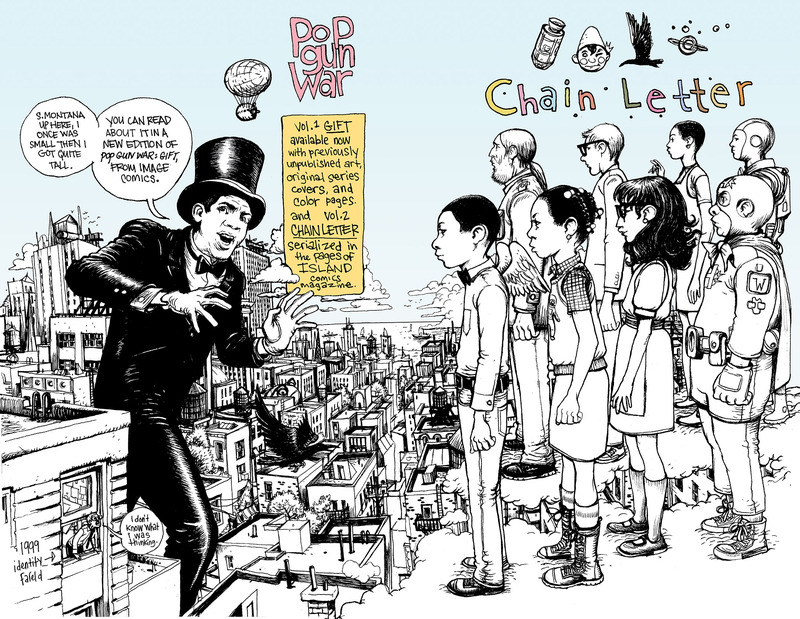 I finished Pop Gun War: Chain Letter. the last part will run in the last issue of Island magazine (#15). 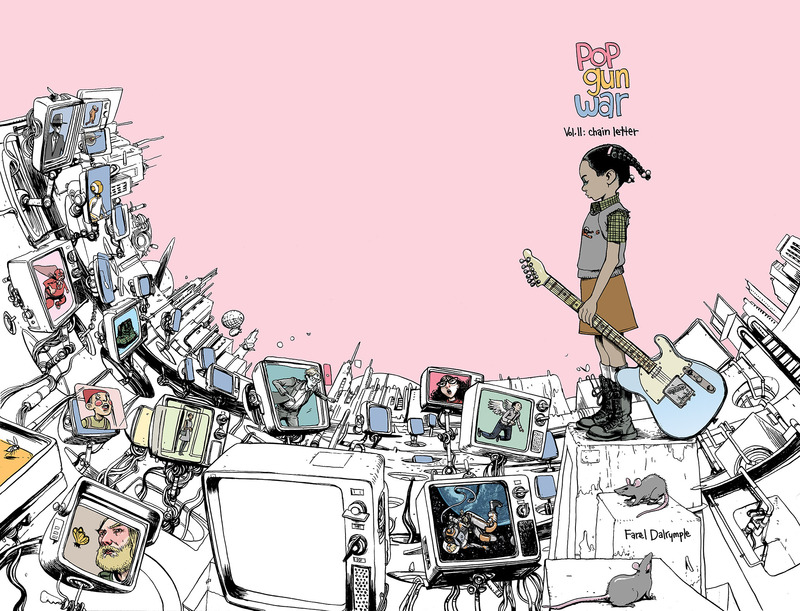 A new trade collection of the story will be out in June from image comics.